Back on the market!!! 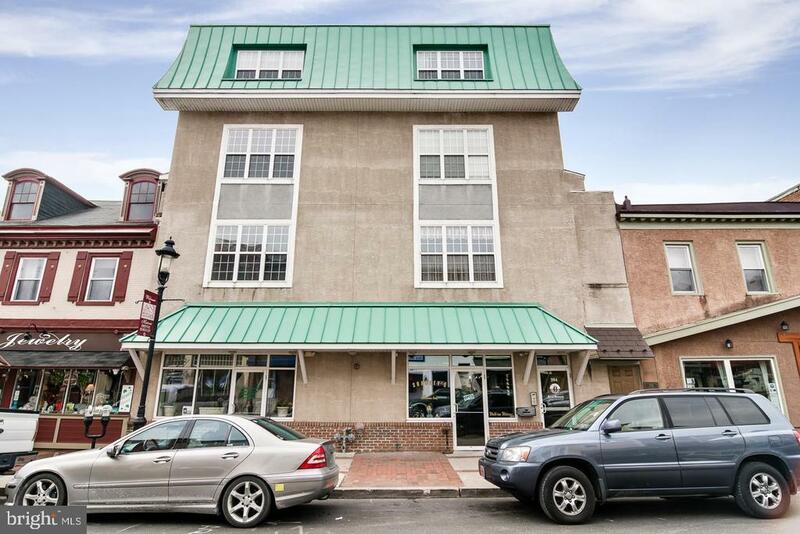 All offers must be cash or buyer must be qualified to put 20% down and obtain financing for a non-warranted condo Welcome home to this move in ready 2 bedroom , 2 bathroom condo in the heart of Bristol Borough. Located on Mill street in the center of town. Located in the heart of historic Bristol, walk to the Delaware river front, restaurants, coffee house, theater and more! This amazing condo has an open floor plan concept featuring 10 ceilings throughout as well as wide crown moldings. The kitchen has 42" high cherry cabinets, Large island, crown molding, granite counter tops and stainless steel appliances. The main living area has hardwood flooring which compliments the stacked stone fireplace. Newer carpets in the bedrooms and freshly painted throughout. The master bedroom has a large walk in closet, tray ceilings private bath and balcony with great river views. Gas heat and central air-conditioning, laundry area and much more. The building is secured and the unit also comes with an indoor storage/parking space which is conveniently close to the elevator.